Our Heavenly Father is against evil. 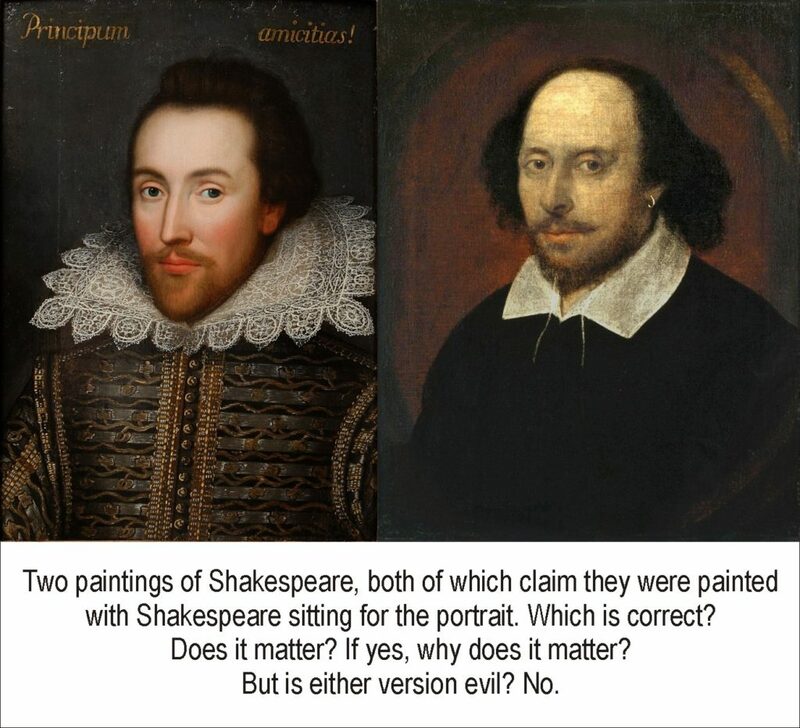 His view of evil has not changed. Moral relativism is a human construct. We humans add and subtract to the category of evil almost as often as the winds blow. To make it worse, we back up the current stance with laws, after which it is then filtered through communities who use that law to enforce their community standards, then becoming out of date. For instance, in the US, the legal age for drinking, buying, or serving alcohol has sometimes been 18, sometimes 21. That age varies with each country. But God himself does not mention a particular age, instead He condemns the outcome of over-drinking. God also does not condemn your belief that underage drinking is wrong, but I’m sure he doesn’t want you trying to validate your stance by claiming it is His.